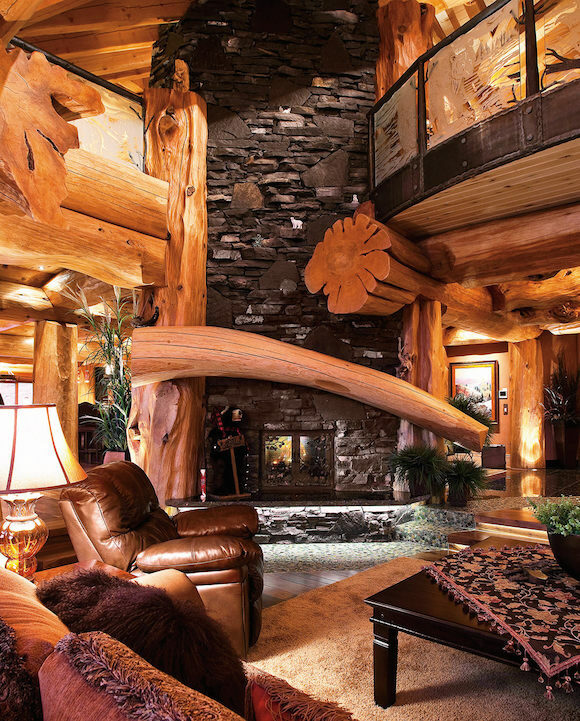 White Spirit Lodge on Big White is one of the most incredible log cabins of the world and was built right here in BC. 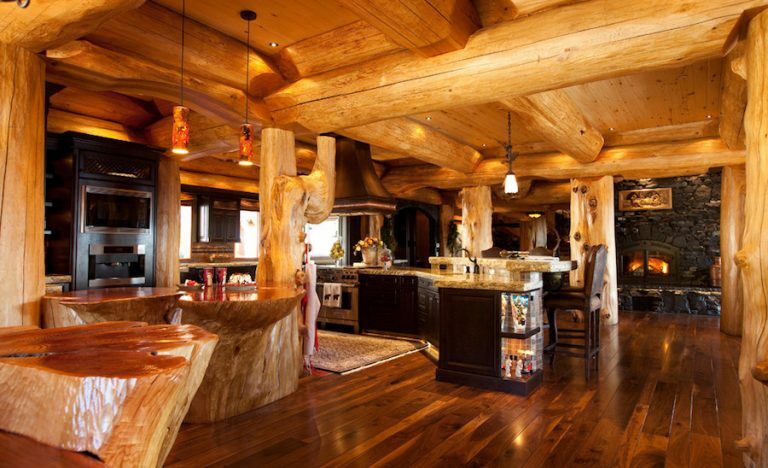 Masterfully crafted by Pioneer Log Homes Of BC and already a thriving mountaintop vacation rental business. 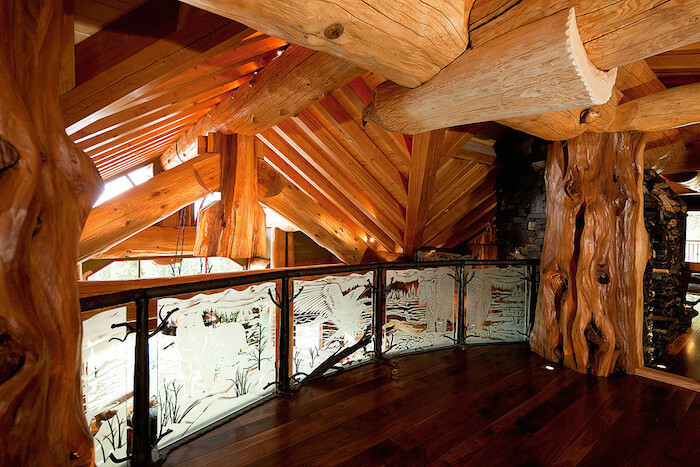 White Spirit Lodge is basically a “Canadian Castle” in our books and if you like woodwork, you’re in for a real treat! 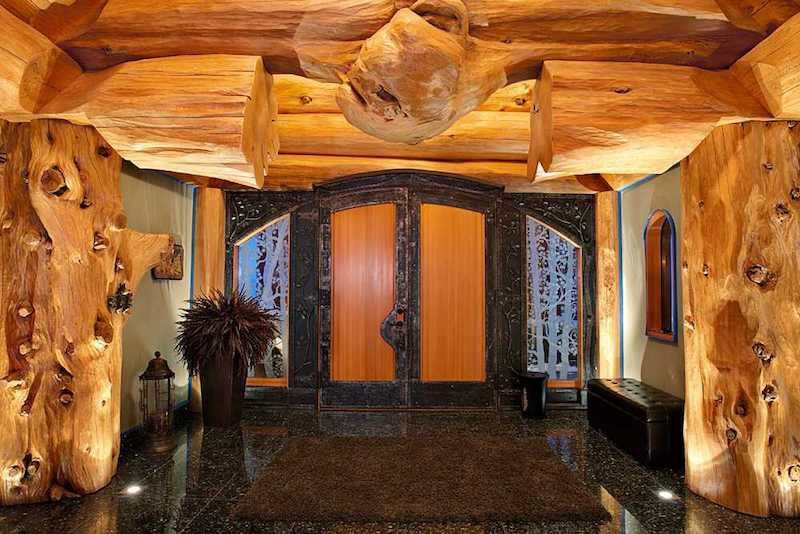 This mountaintop chalet boasts over 6,700 square feet and has four bedrooms and six bath. 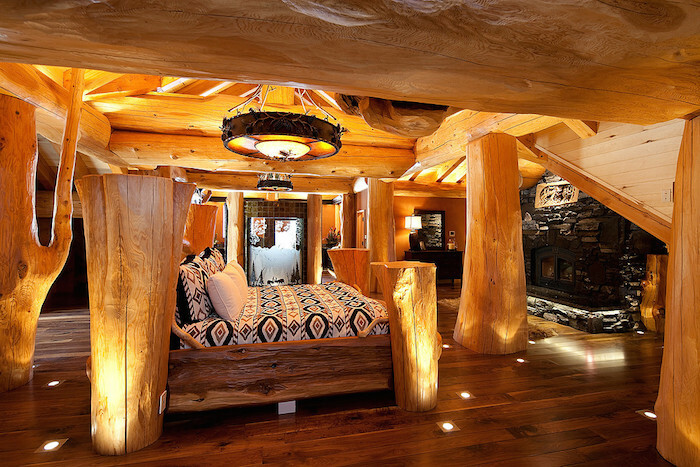 The detail in room of this house is due to hundreds of hours of work put into White Spirit Lodge. The math and engineering alone to make everything fit would drive most people to the edge and back. 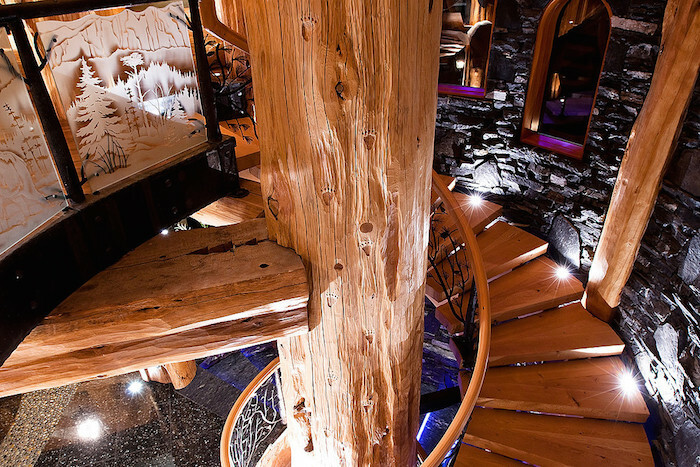 This lodge was constructed with massive old growth cedar logs that were rescued and salvaged from storms, oceans and fires. 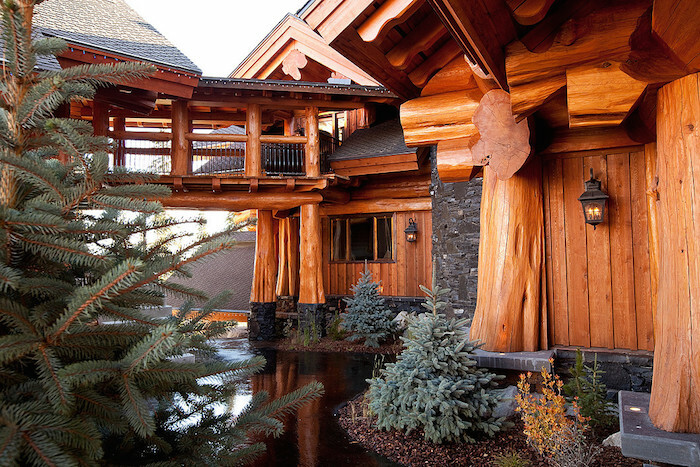 You’ll also find beautifully carved pieces throughout the property like the bear statue you see out front. 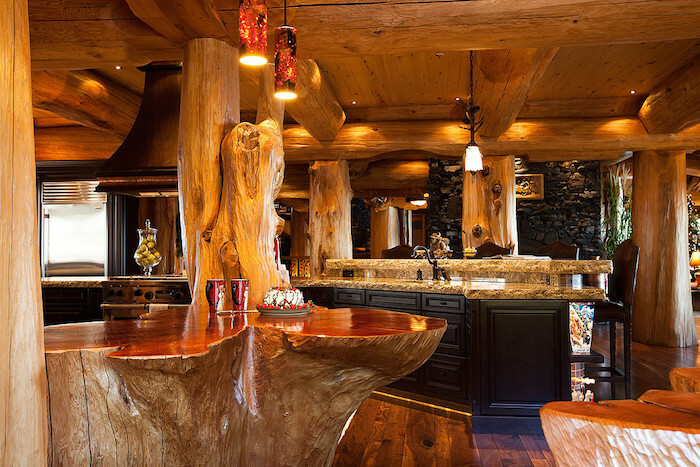 The new owner also has the opportunity to continue the luxury vacation rental business that comes with White Spirit Lodge. A weekly rental rate can run a group of twelve around $42,000 CAD per week. 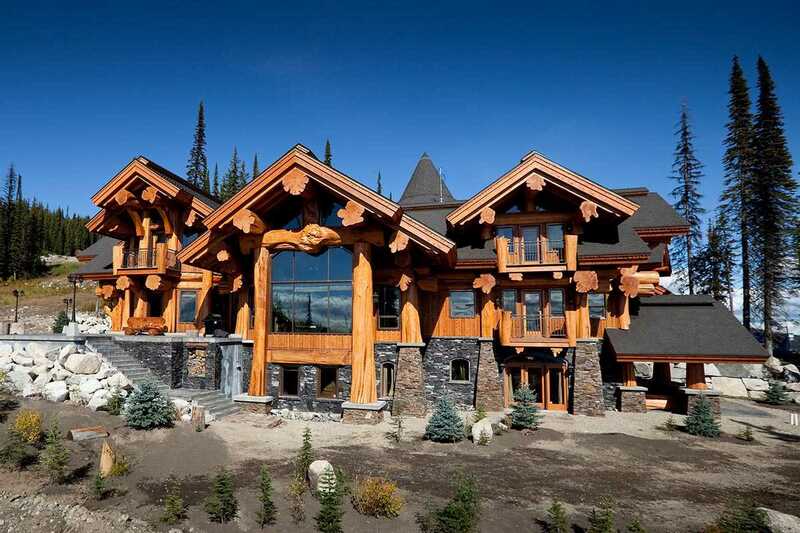 It’s on the market now for a cool $6,300,000 CAD and it’s listed with Jane Hoffman. 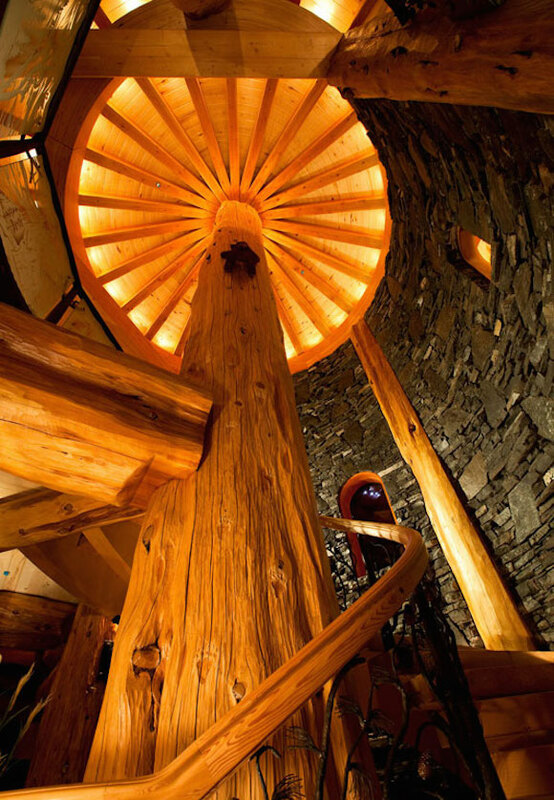 If you’re interested in knowing more about White Spirit Lodge you can contact her at 1-888-535-6962 to get the ball rolling.